Monroe County Schools has partnered with ESS to manage our substitute program. A leader in K-12 staffing, ESS will now be responsible for the hiring, training, and placement of all daily and long- term substitute teachers and teacher’s aides. 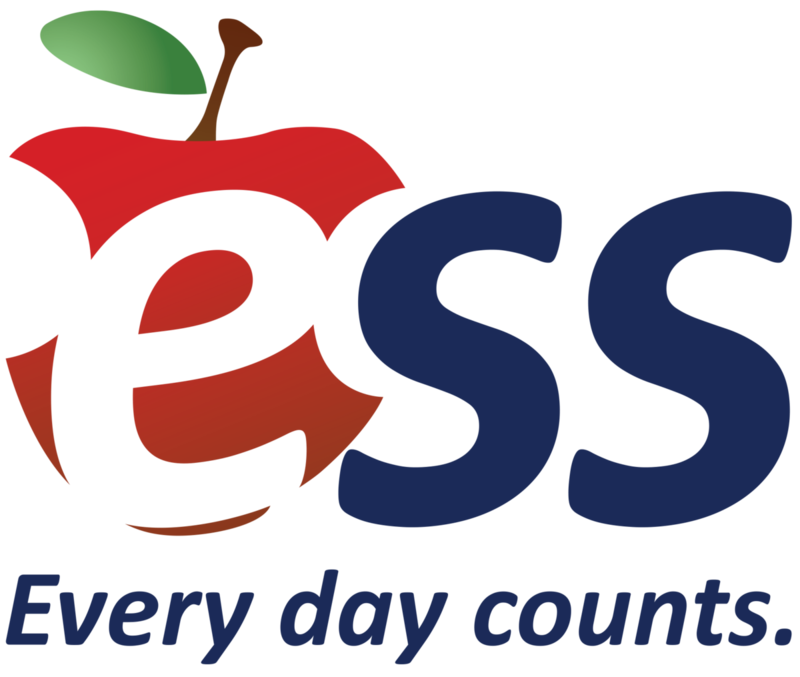 If you’re interested in working as a substitute for our district, please visit ESS’ website, www.ESS.jobs to apply or call 865-307-0649 for more information.